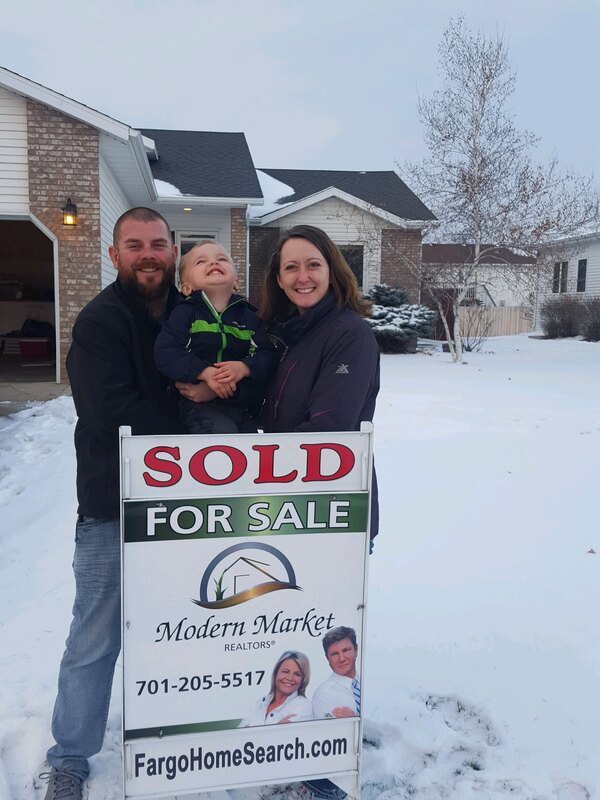 Jake and Lori, another happy customer! Thanks guys, you were so much fun! hope you enjoy your new home and life.